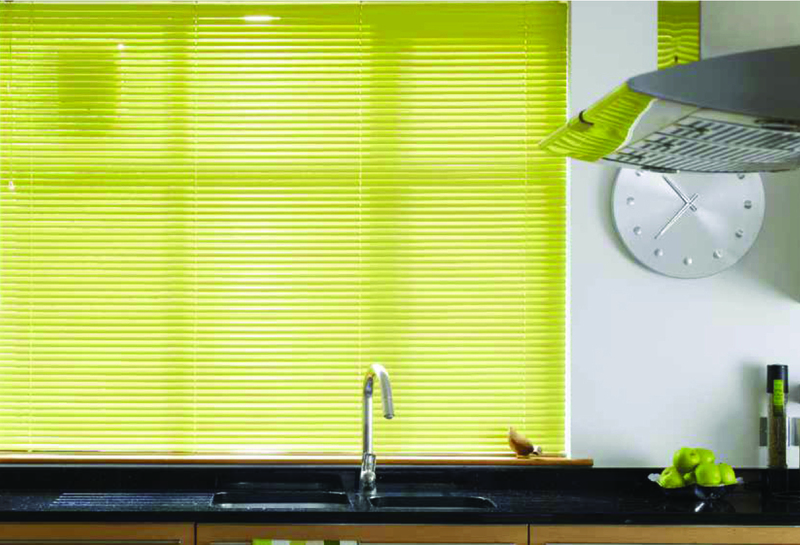 as well as bring structured design element to your home or office. 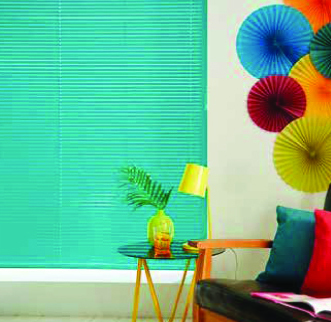 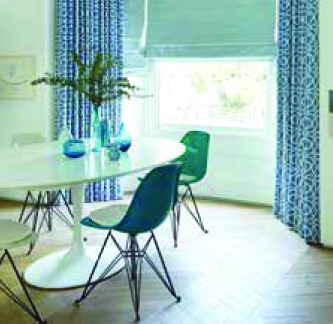 If you love the special look and features in your home, then blinds are right choice for you. 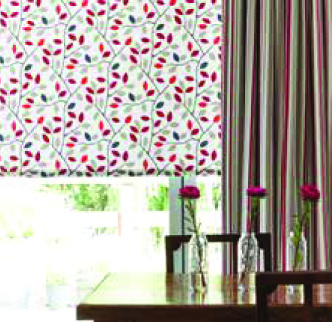 Our sales advisors can help you find the type of blind that makes you happy and that meets the needs of your home. 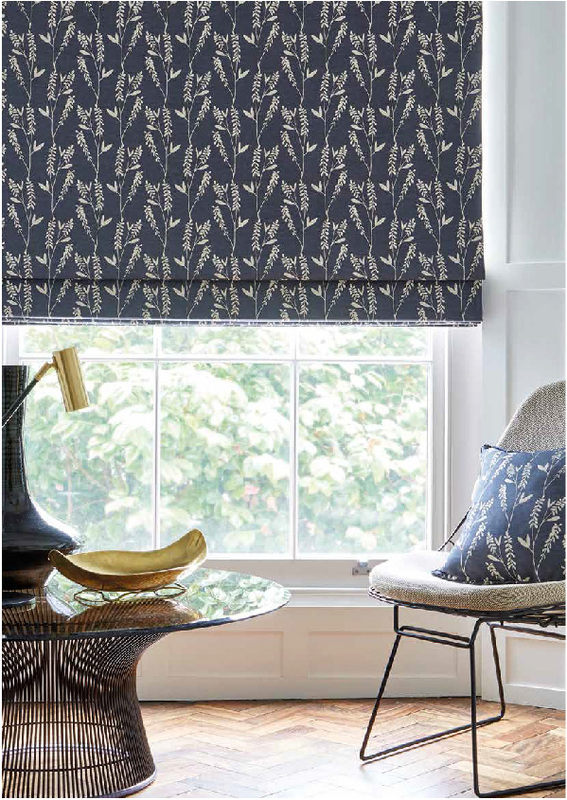 Often forgotten in the excitement of planning this extra glass room, shading and heat control are important to consider at the outset. 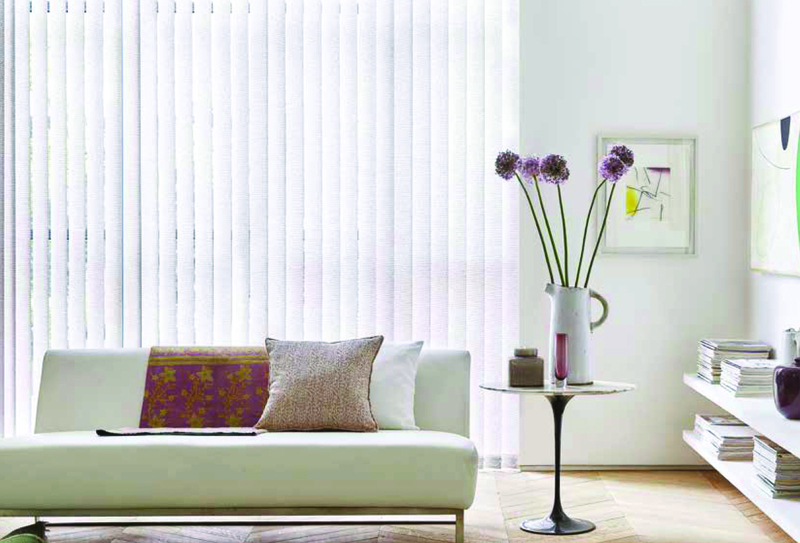 Vertical blinds often conjure up the vision of an office space, but actually there is a wonderful selection of textures, colours and designs all with a quality, designer feel. 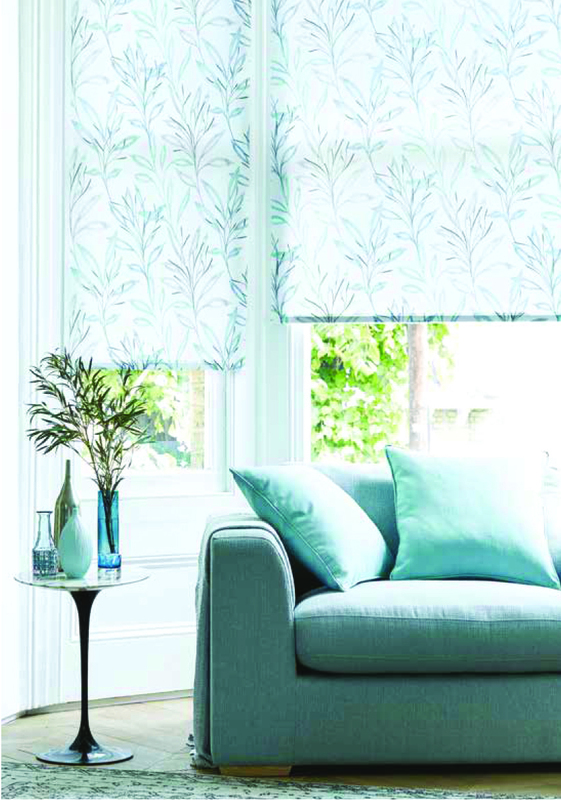 Practical, light-controlling as well as stylish with enormous flexibility in numerous window situations. 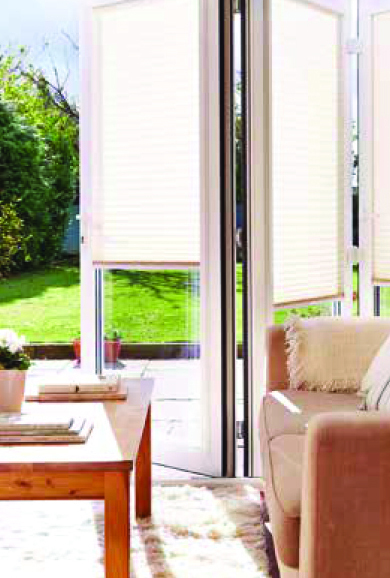 our standard blinds with the latest electric technology so you can automatically or remote control your blinds.